Not only does the new Chevrolet Sonic, offered at our Gaffney dealership, look good, but it also offers great features, innovative technology and comes with a turbocharged engine. And yes, we help you to choose between sedan and hatchback variants. 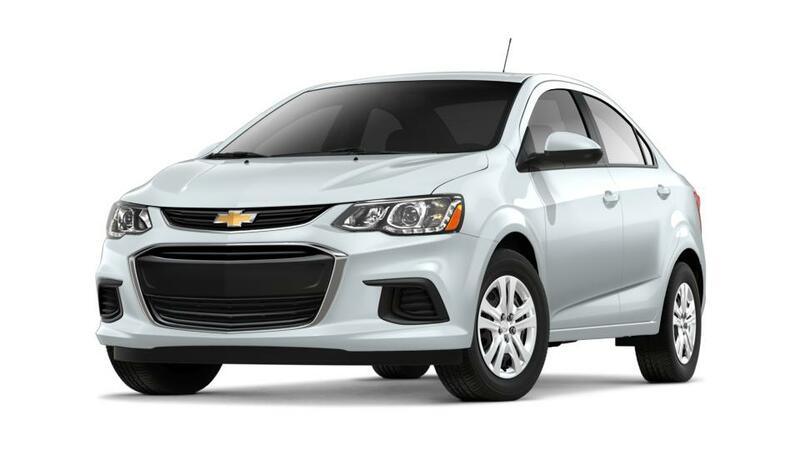 For those in search of the new Chevrolet Sonic, we have a large inventory in Gaffney. The Chevrolet Sonic has four-cylinder engine with five-speed manual transmission. The Chevrolet Sonic, offered at our Gaffney dealership, has not one, not two, but ten airbags, it also features daytime running lamps, and rear vision camera as well. Burns Chevrolet holds a vast new Chevrolet Sonic inventory in Gaffney; please give us a call to schedule a test drive.